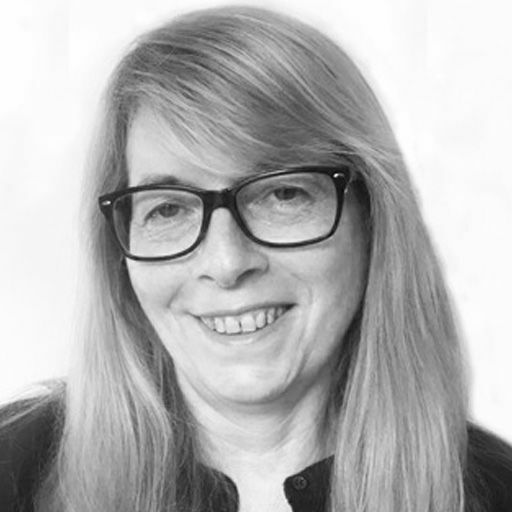 Ann specialises in neurological rehabilitation with a passion for assisting people regain their independence in daily activities following a spinal cord injury. 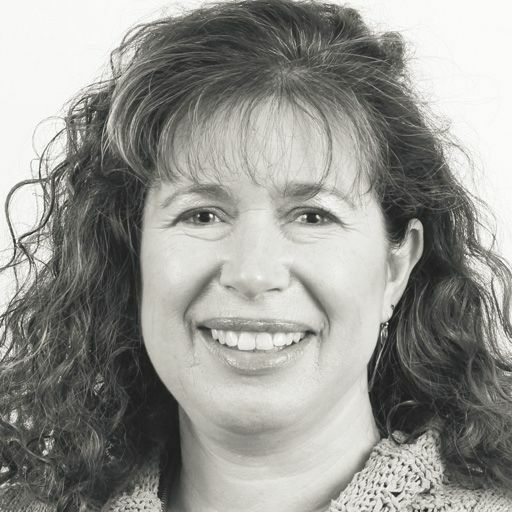 Ann has many years experience working with clients who have Spinal Cord Injuries. This includes administering the ASIA, thorough assessment and treatment of activities of daily living, upper limb strengthening/rehabilitation/splint provision. Ann believes postural management, seating and manual handling are key to ensuring a client's comfort, ability to engage in activity and reduction in further health complications i.e. developing pressure sores. 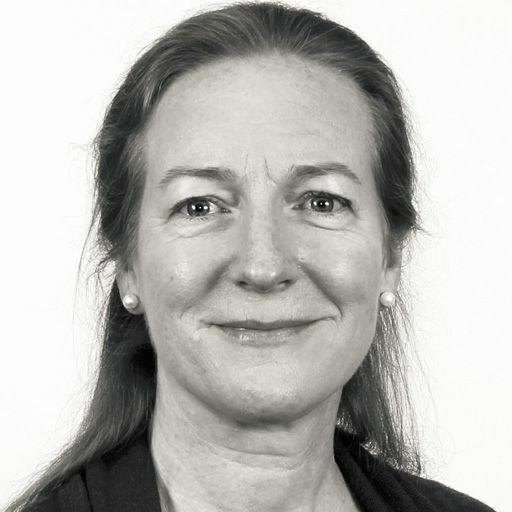 Ann has worked closely with the London Spinal Cord Injury Centre therapists and has attended training at Stanmore Hospital which addressed Spinal Cord Injury Rehabilitation. 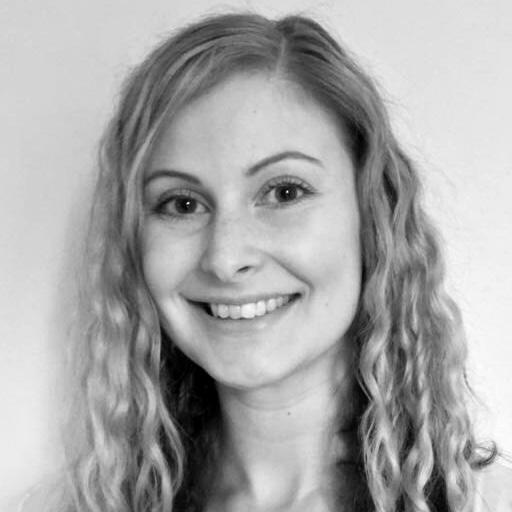 Having qualified and worked in Australia, Alex now provides expert occupational therapy to clients in London. 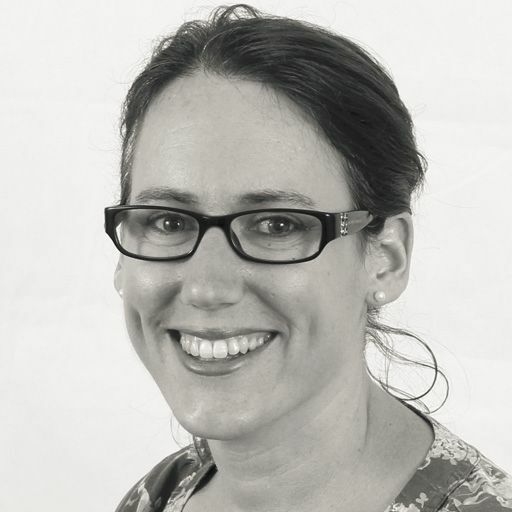 She works in the field of rehabilitation, specialising in neurological conditions and brain injury. Alex has completed a variety of post qualifying training, including a course on using the Perceive, Recall, Plan & Perform (PRPP) system to determine problems with client's cognitive functioning. 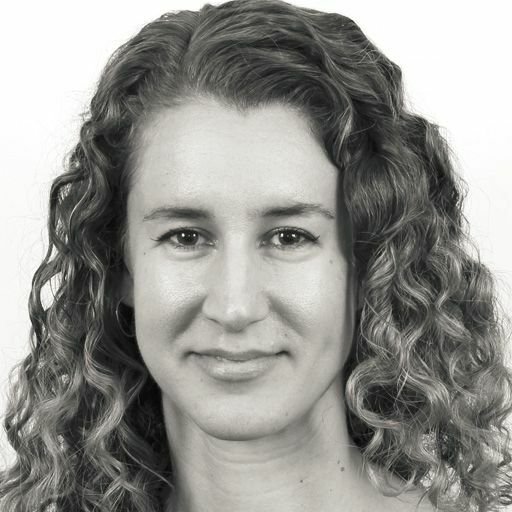 Since moving to the UK, Alex has worked in renowned services across London, being part of community neuro rehabilitation teams. Holding a graduate certificate in International Health, Alex has experience working in China and in nursing clinics in Kenya, using her cultural awareness skills in daily work. Alex specialises in acquired brain injury, assisting clients in regaining their independence in daily activities following an injury. As well as brain injury, Alex has experience treating clients with functional neurological disorders, visual impairments, sleep disorders and fatigue and physical disability. As an independent OT, Alex visits clients in their own home environment. 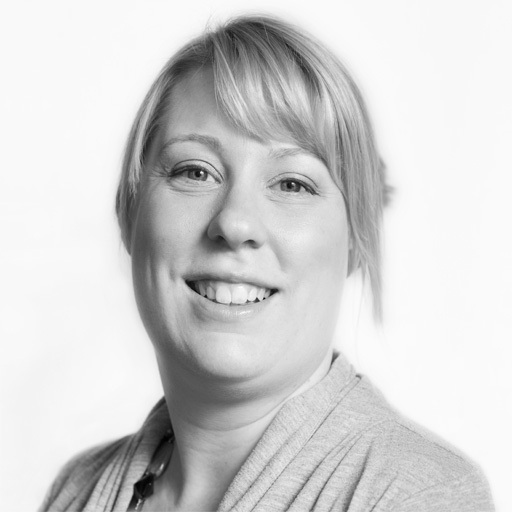 She works collaboratively with the client and their family to build a bespoke rehabilitation treatment plan, focusing on their needs and also the goals they want to reach during therapy. Alex encourages clients to engage in home and community roles, including getting back into work where appropriate. 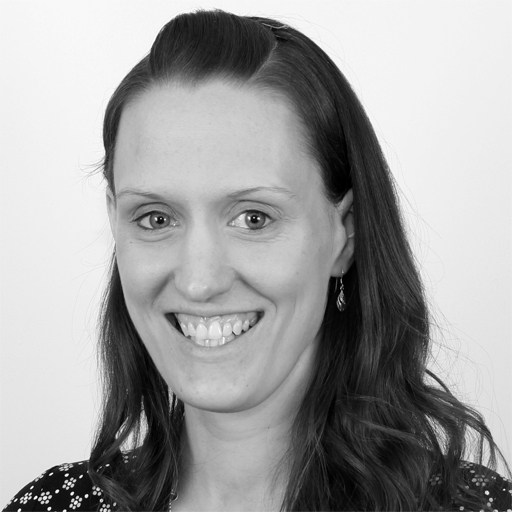 Katie qualified with a MSc in Occupational Therapy in 2010 and has since chosen to specialise in paediatrics. She is based in London and visits children at home or in school in the city. 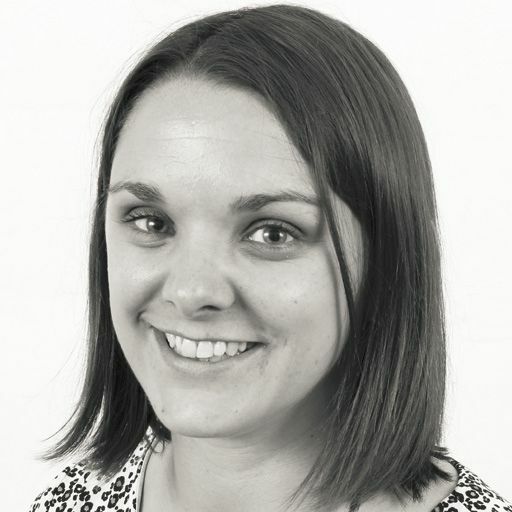 To complement her clinical practice Katie has gone on to gain qualifications in sensory integration and sensory oral sequential feeding. Since graduating, Katie has worked for various different NHS child development teams, caring for children aged 0- 19 years. She treats conditions such as autism, Down's syndrome and sensory processing disorder, as well as having a particular interest in developmental coordination disorder. Depending on what is appropriate, Katie will assess and treat the child at home or in school, visiting both mainstream and special schools. 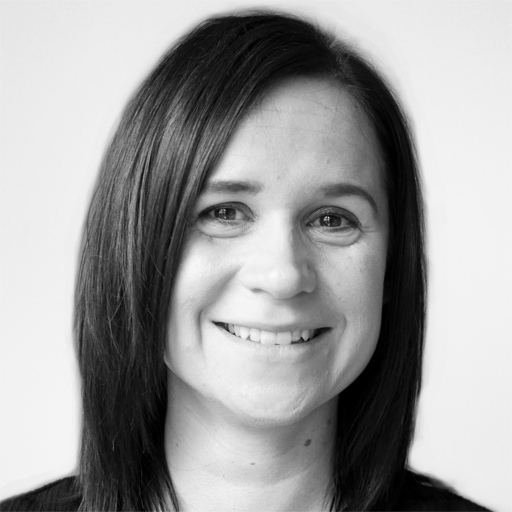 She provides detailed assessments, identifying all of the child's needs and putting together a treatment plan to help the child maximise their function and overall independence. This includes sensory integration and sensory diets, help with handwriting and fine motor skills and also supporting children with feeding difficulties. 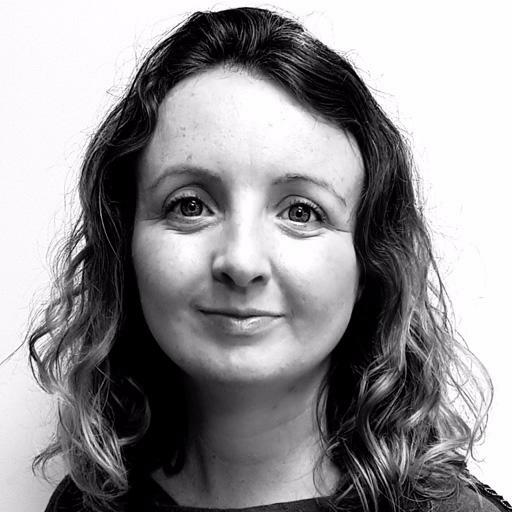 Katie has carried out training to schools and nurseries around visual perception and sensory processing, as well as having run developmental play groups for children under 5 years old. 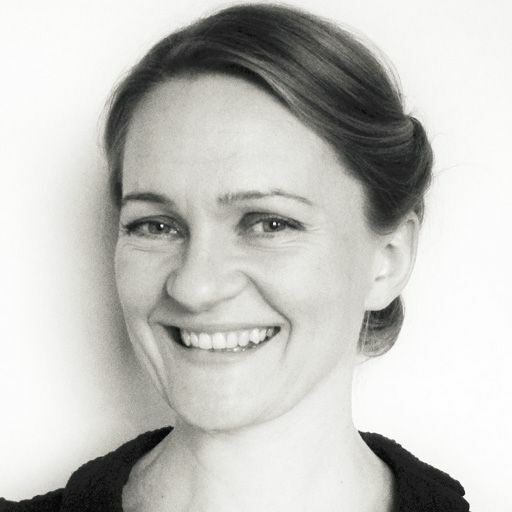 Based in London, Clare provides occupational therapy to clients at home within the city. She specialises in housing & equipment, moving & handling and functional rehabilitation, working with adult clients to help them reach their personal goals. 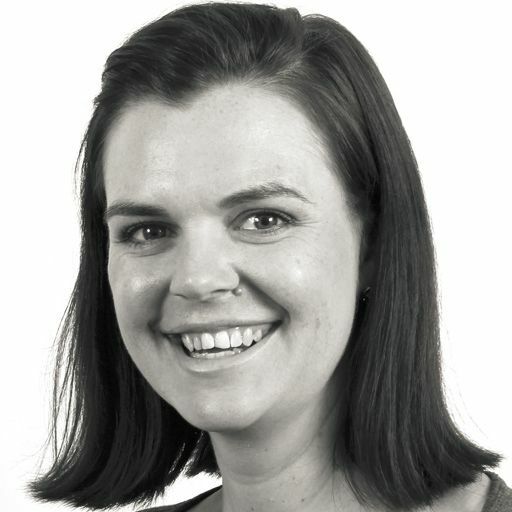 Clare qualified as an occupational therapist in 2002 in South Africa, moving to the UK a year afterwards. Initially Clare worked in hospital settings, moving to rehabilitation in the community and now currently works in social services, as well as in the private sector. She treats clients with various conditions, including Parkinson's disease, Multiple Sclerosis and those with age related conditions. 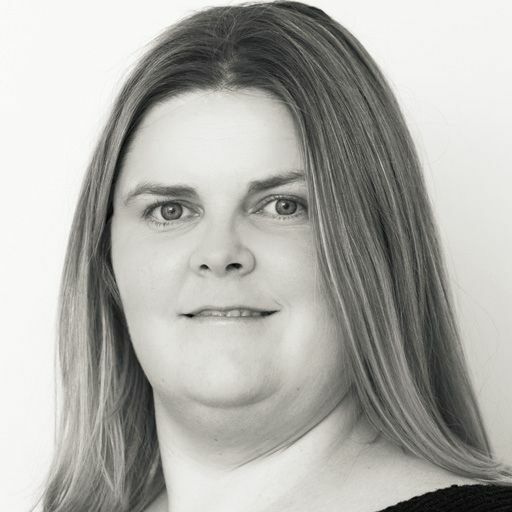 Clare assesses clients in their own homes with regards to housing and equipment needs. 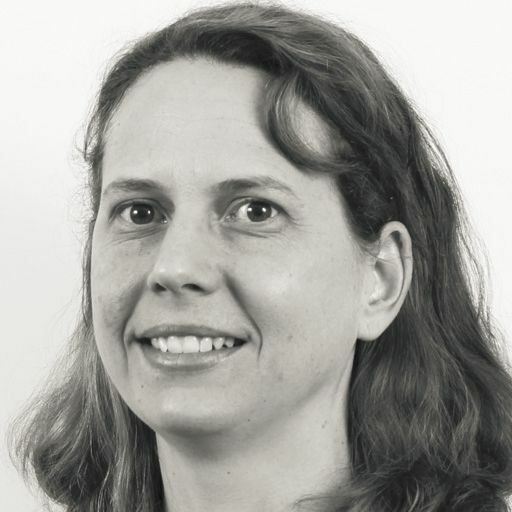 She makes recommendations for minor and major adaptations, as well as the provision of specialist equipment and advice on safer manual handling techniques. Clare provides advice to carers and family members, as well as working alongside other health professionals including GPs, district nurses, physiotherapists, social workers, and care agencies where appropriate. 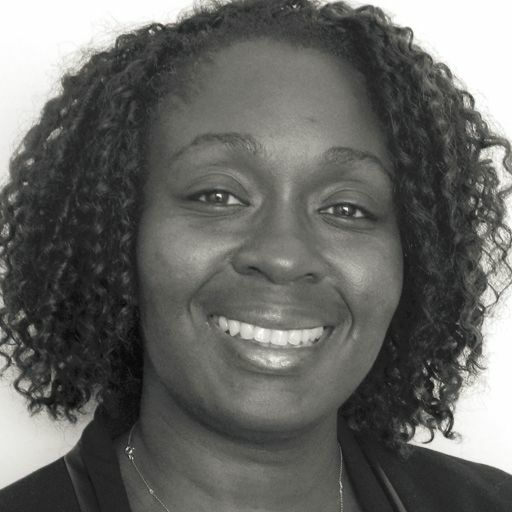 Gaya is a highly skilled OT with 14 years of Neuro-rehabilitation experience from both the NHS and private sector. 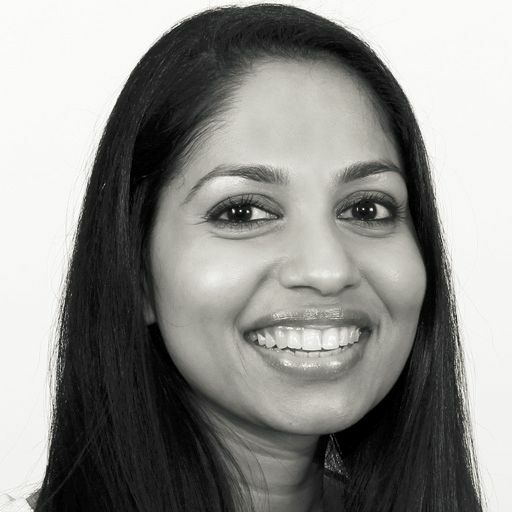 Gaya graduated from University of Exeter in 2003 with a BSc Honours in OT and in 2012 she achieved her MSc degree in Neuro rehabilitation. Gaya has a breadth of experience in a range of neurological settings and in various neurological conditions. Gaya uses an eclectic, person centred approach to maximise rehabilitation potential and to meet individuals' aspirations and needs. She strongly advocates and practises evidenced based rehabilitation. She consistently uses patient centred, function orientated goals and sensitive outcome measures to demonstrate clients’ progress. 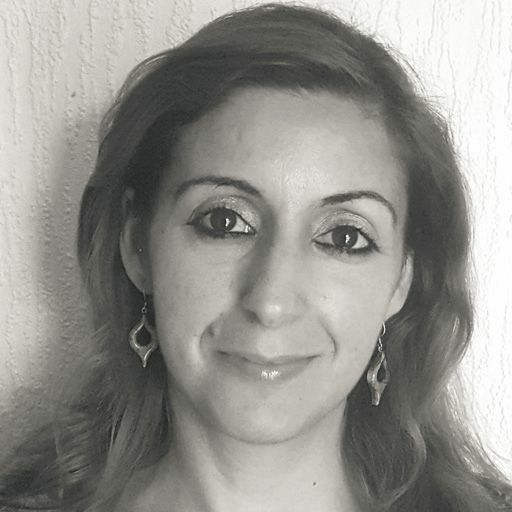 Gaya regulary updates her knowledge and skills with the current clinical research and evidence for Neurorehabilitation interventions. Gaya is flexible in her approach and very time efficient with her work with a great eye for details. She is HCPC registered and a member of the BAOT. 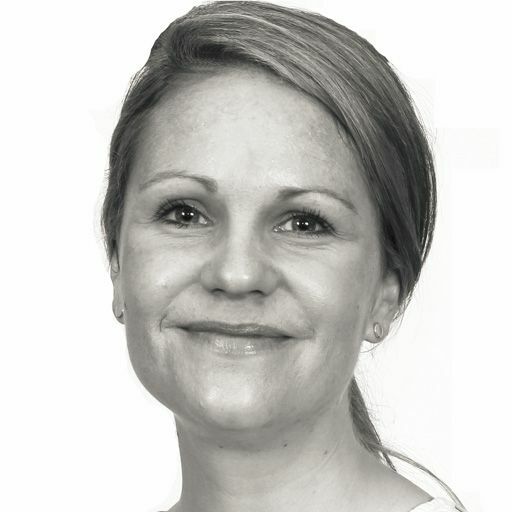 Having qualified as an occupational therapist (OT) in Lithuania in 2003, Jura has worked in the UK since 2005, primarily with clients with physical disability. 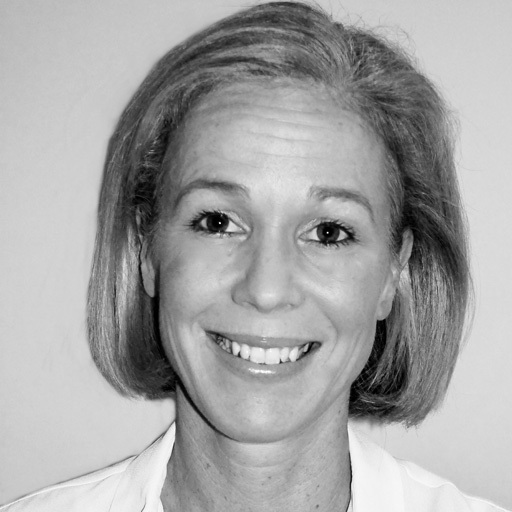 She specialises in functional rehabilitation, seating & postural management and moving & handling, having completed postgraduate qualifications in 24 hour positioning and pressure management and postural management for adults and children. Jura works in London, visiting clients at home within the city. During her career, many of Jura's roles have been within acute inpatient settings. She has gained experience in palliative care, elderly care, rapid response, hand therapy, general medicine, orthopaedics and amputees. 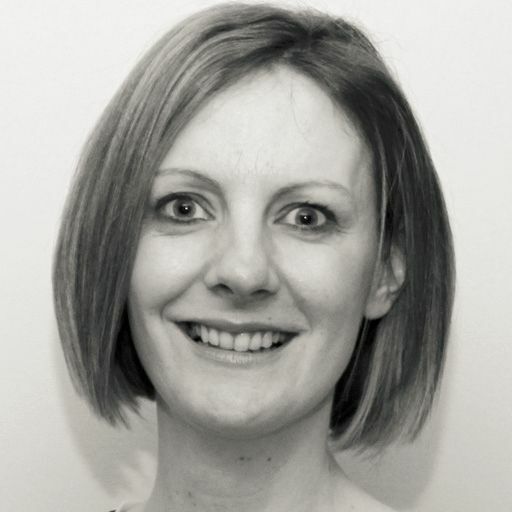 She now works within private practice, visiting her clients at home where they are assessed and treated by Jura who aims to improve their overall function and quality of life. Within her role, Jura completes manual handling assessments, provides specialist equipment and adaptations and prescribes seating solutions and mobility recommendations. Where appropriate, she includes family members and carers within the treatment plan, offering training and advice to help the client in their recovery. The OT Practice is a leading provider of private occupational therapy services nationwide with a number of exceptional OTs based in the Croydon area, who can work with your family members or clients located in Croydon or the surrounding London Boroughs. We have experienced private therapists to cover a wide spectrum of clinical specialisms, servicing the Croydon borough including Addington, Addiscombe, Coulsdon, Purley and Thornton Heath. Our therapists based in the Croydon area cover all areas of OT, including paediatrics, neurological or functional rehabilitation, seating & postural management, housing & equipment, moving & handling, hand therapy and vocational rehabilitation. Above you can find out more about some of our therapists covering the Croydon area by clicking on their profiles. Alternatively, call one of our dedicated and friendly client managers, who will discuss your circumstances with you and guide you towards the right OT. Our OT’s are helping people throughout Croydon deal with a variety of difficulties. If you would like to find out more, visit our pages dedicated to explaining how our occupational therapists can help with common difficulties, covering adults and children. The most common difficulties we see are shown below, alternatively just call us on 0330 024 9910 for a free over-the-phone consultation.